ASCI said Reliance Communications' fastest 4G network claim "was not substantiated and is misleading by exaggeration"
Apple showing iPhone 7 Plus as iPhone 7 is among 143 advertisements dubbed as misleading by regulator ASCI, which also pulled up Bharti Airtel and others for such campaigns. 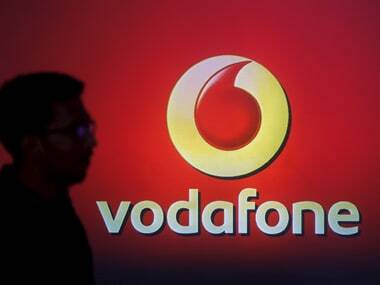 Airtel today filed an appeal before ASCI seeking review of the watchdog's decision that sought modification or withdrawal of the company's 'fastest network' advertisement campaign. 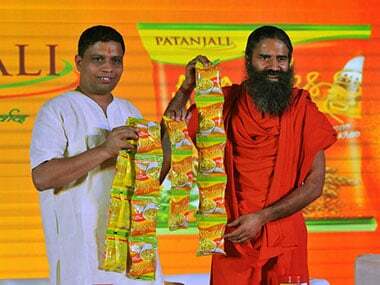 Patanjali Ayurved failed to substantiate its claim before the regulator regarding ads for products such as Divya Swasari Pravahi, Dant Kanti, Kesh Kanti and CCC upheld them "as misleading by exaggeration"
Consumers can now file complaints against misleading commercials by companies to advertising watchdog ASCI through mobile messaging app WhatsApp. CNBC-TV18 had complaint against the claim made by ET Now of being the number one business channel ("India’s No. 1 Business Channel") with ASCI.